This post is the fourth in a series during the month of December 2016, where we are reflecting on the things — issues, movements, and ideas — that give us a reason for existing here at Interference Archive. We wanted to take this time to think about what these critical elements and movements bring to us, and what we have to give to them. Read the first, second, and third parts of this series as well! If you rummage through the stacks at Interference Archive, you can find a variety of materials that reference the long history of Indigenous activism. 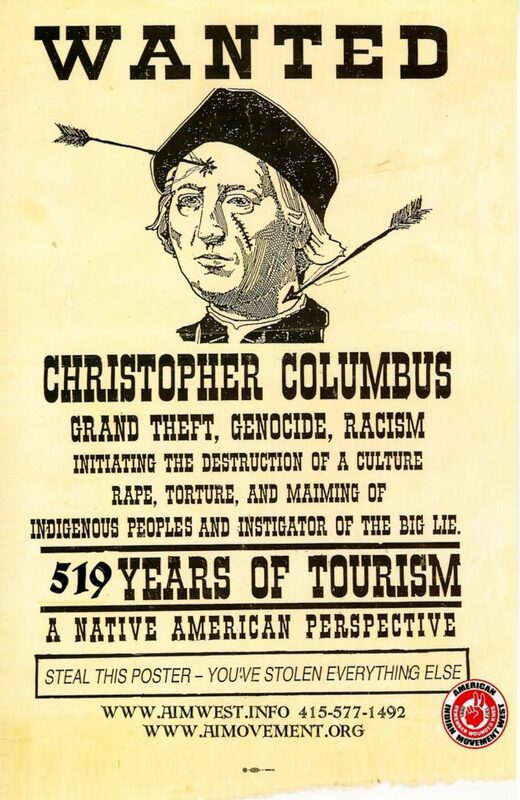 You’ll find posters of Indigenous leaders from Inkworks in San Francisco, Idle No More, American Indian Movement (AIM), and flyers and newspaper articles that discuss Indigenous communities internationally working to preserve their rights to land, sovereignty, culture, and representation. Collecting these materials is vital because they represent the foundational history of activism that lead us the contemporary moment. Calls for solidarity with Standing Rock activists are adding to the dynamic collection at Interference Archive. Guillermo Prado. 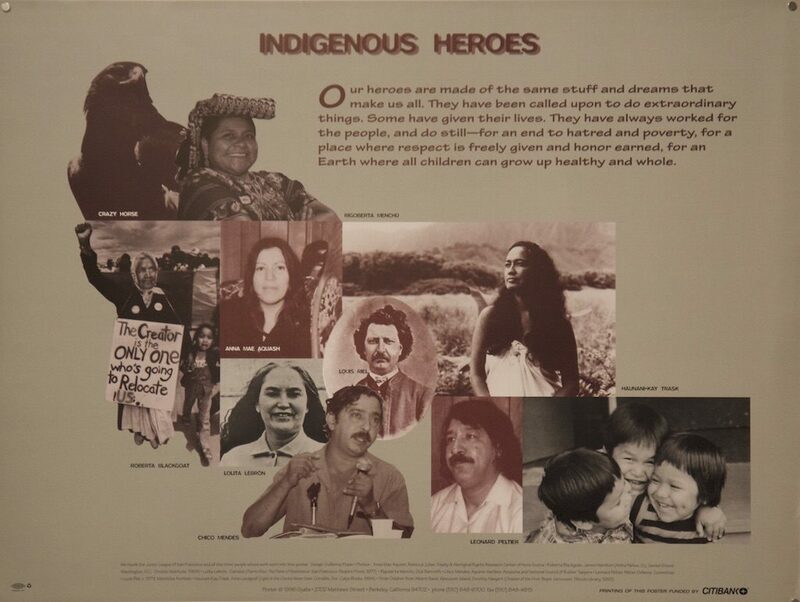 “Indigenous Heroes.” Inkworks Press, 1996. Dignidad Rebelde. 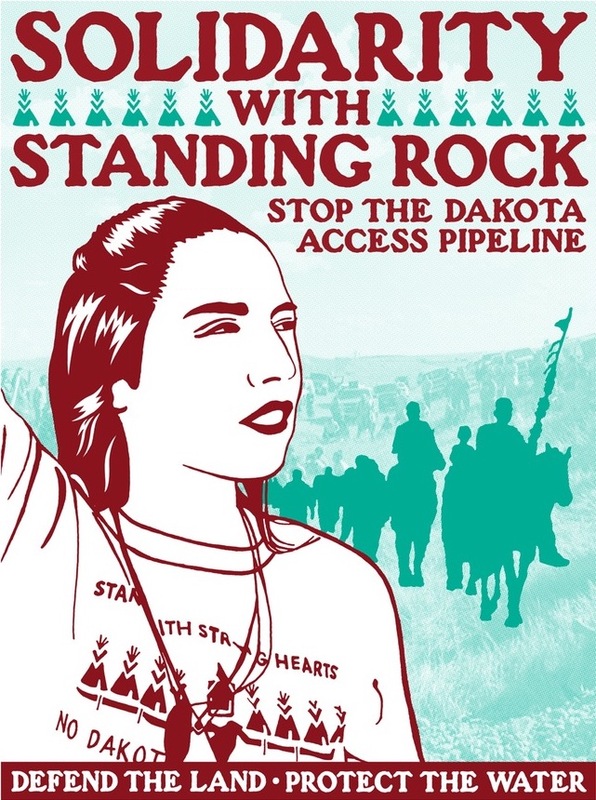 “Solidarity with Standing Rock.” 2016. 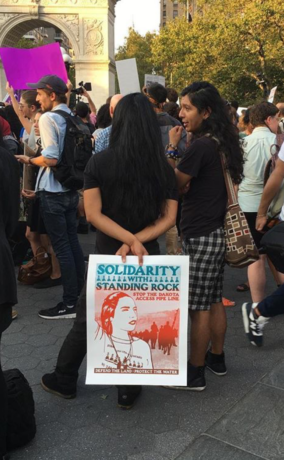 NYC Stands with Standing Rock, Washington Square Park, 2016.